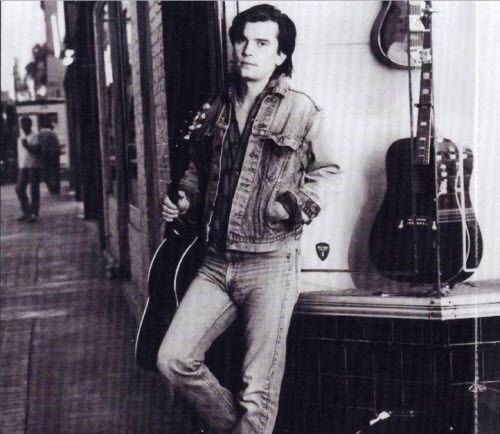 The album was recorded in late 1985 and early 1986 in Nashville, Tennessee, at Sound Stage Studio. Overdubs were later recorded at Nashville’s Emerald Studios. It was one of the first country music albums to be recorded digitally, utilizing the state-of-the-art Mitsubishi X-800. 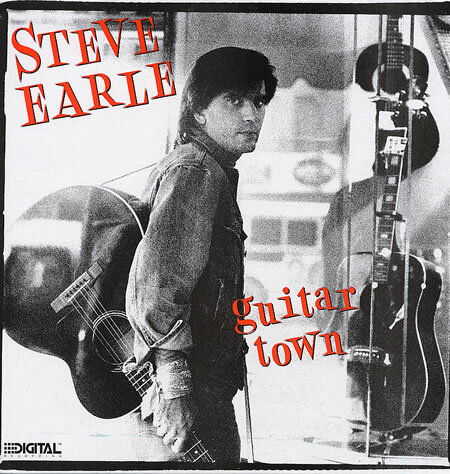 Each of the album’s ten tracks was either written or co-written by Earle. In 2003, the album was ranked number 489 on Rolling Stone magazine’s list of the 500 greatest albums of all time. In 2012, the album ranked at #482 on a revised list. In 2006, it ranked 27th on CMT’s 40 Greatest Albums in Country Music. 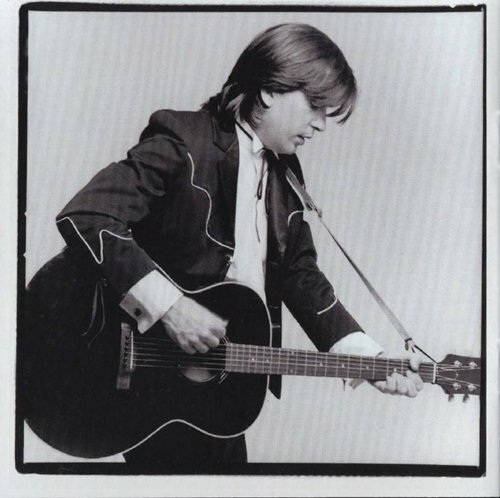 I Feel Alright is a studio album by Steve Earle. 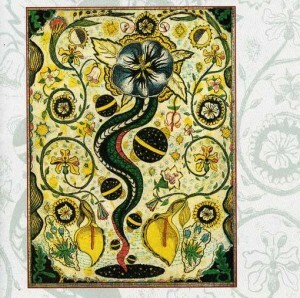 The album was released on March 5, 1996. J. 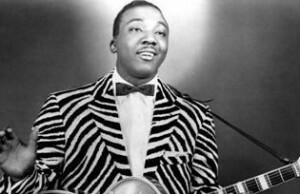 B. Lenoir (March 5, 1929 – April 29, 1967) was an African American blues guitarist and singer-songwriter, active in the 1950s and 1960s Chicago blues scene. 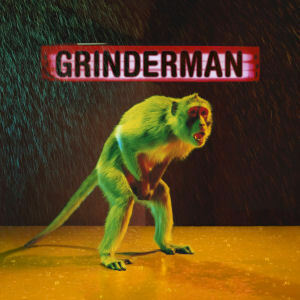 Grinderman is the eponymous debut studio album by alternative rock band Grinderman, a side project of members of Nick Cave and the Bad Seeds, released on March 5, 2007 on Mute Records in Europe and ANTI- in the United States. Aiming to recreate the more raw, primal sound of all former related projects such as The Birthday Party, Grinderman’s lyrical and musical content diverged significantly to Nick Cave’s concurrent work with The Bad Seeds, whose last studio album, Abattoir Blues/The Lyre of Orpheus (2004), was primarily blues, gospel and alternative-orientated in stark contrast to the raw sound of the early Bad Seeds albums. Incidentally, the musical direction of Grinderman influenced The Bad Seeds’ next studio album, Dig, Lazarus, Dig!!! (2008). 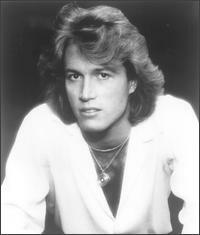 Andrew Roy “Andy” Gibb (5 March 1958 – 10 March 1988) was an English singer and teen idol, and the younger brother of Bee Gees Barry, Robin, and Maurice Gibb.